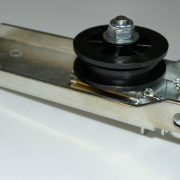 For model 1055 – Genie and Overhead Door brands used this type / style of idler pulley system. This item is one molded piece. 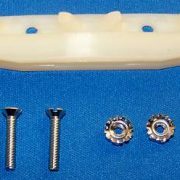 That is the current part #, due to the vintage of some of the units that used this particular idler assembly, some may have used a different part number originally. Check our line drawings for dimensions. 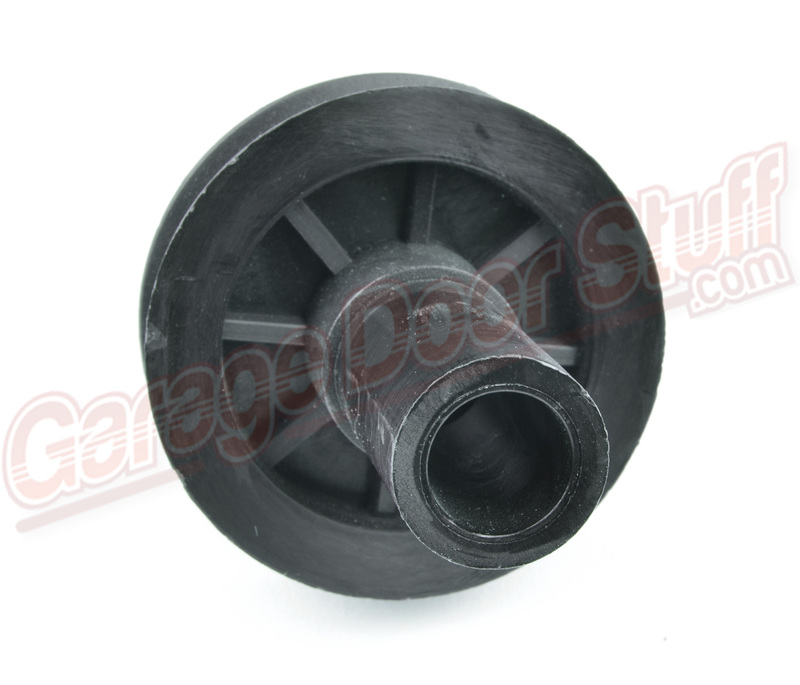 This particular Genie Idler Assembly is very easy to modify for use in other brands and models and also for uses other than garage door openers. This is a wear item and will eventually fail. Due to the age of the models that used this particular part, most of the parts in those models are no longer available. 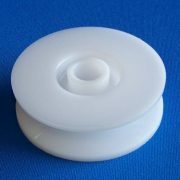 If you have a model that uses this particular idler pulley system you may want to order several, it will not be available indefinitely. 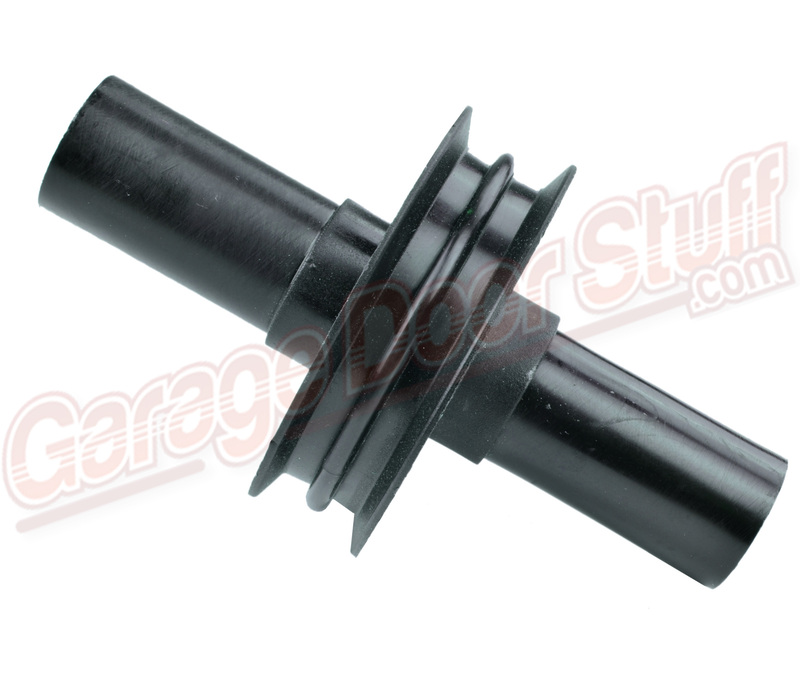 Many times we see perfectly good garage door openers that have to be completely replaced due to one small, seemingly insignificant part that is no longer available. This will eventually be one of those parts. In fact, we are surprised it is still available and may in fact be a limited to stock on hand issue. 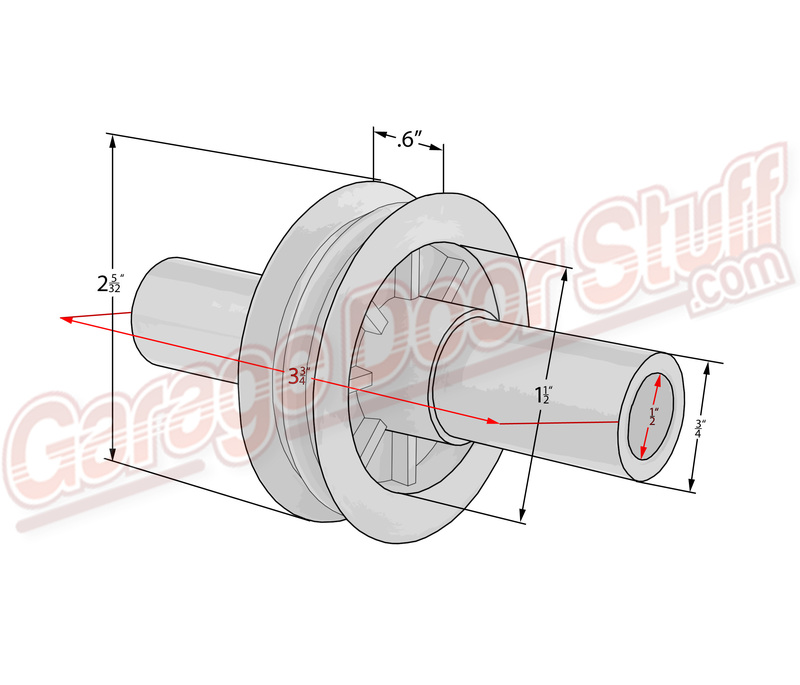 We stock many parts for the current production line of Genie and Overhead door brand openers. 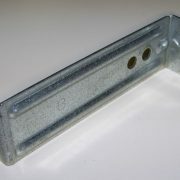 We also stock as many of the available parts for the older Genie and Overhead Door models as well. Also other brands, Challenger, Allstar, Allister, Linear and others. We believe in repairing things as opposed to replacing things. We find that many of the older models of garage door openers and much better made and are more solid, substantial and robust than the current offerings. Much like products outside the garage door and garage door opener industry.